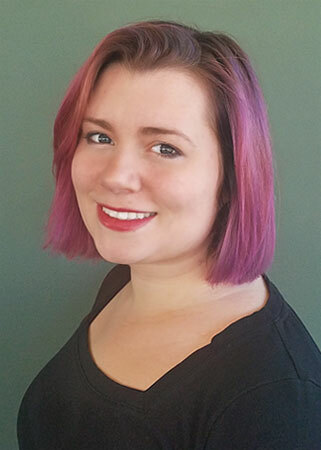 LUXE Salon, Spa and Laser Center WELCOMES Hannah Winter to our Hair Team! Hannah joins us with a true passion for hair and the beauty industry and is ready to share her knowledge with you! Book with Hannah before May 4, 2019 and receive 20% off all hair services with Hannah! Call today to book your appointment with Hannah (585) 256-1050. 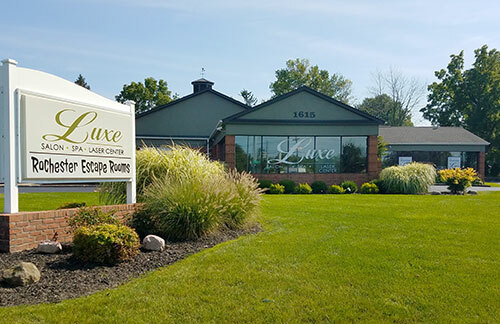 Luxe Spa is conveniently located minutes from Pittsford and Brighton on the corner of Winton and Jefferson Roads.